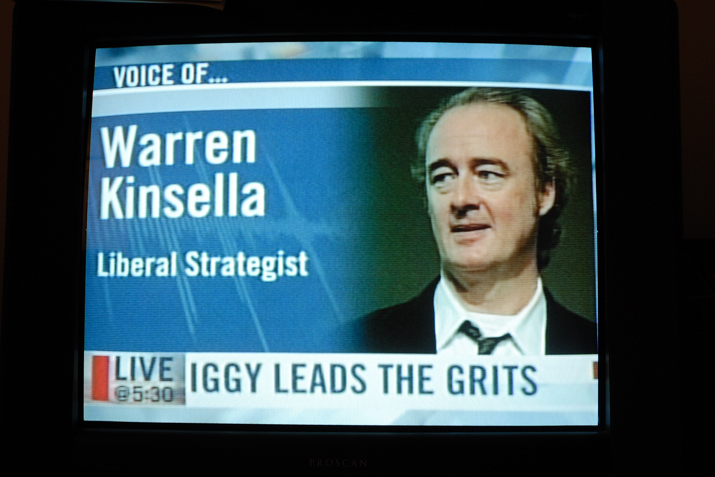 Doing some channel surfing on TV the other night I see Warren Kinsella on the tube giving an interview about the latest Liberal Party leadership 'race'. Nothing special about that, he's been on TV before. Then it hits me. Hey! That's *my* photo of him that they're using! A quick email to the news station and they instantly become a client of mine. That is the thing about images on the internet...they're so ubiquitous and easy to lift without anyone noticing. However, photographs have value. I like to think my photos do anyway. Like any commodity they can be bought and sold. Please don't steal. It's not nice. You have been invited to The 1st Annual Ottawa Blogger Virtual Christmas Party! This virtual event is taking place on December 16th 2008. For more information on this event, please visit the http://pleasepickupyoursocks.wordpress.com blog.